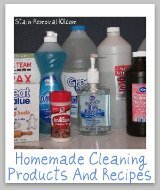 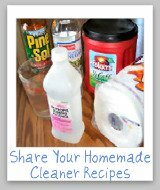 Here is a round up of jewelry cleaner reviews, including reviews of metal cleaners and polishes, as well for precious stones, to find out which products work best and which should stay on the store shelf. 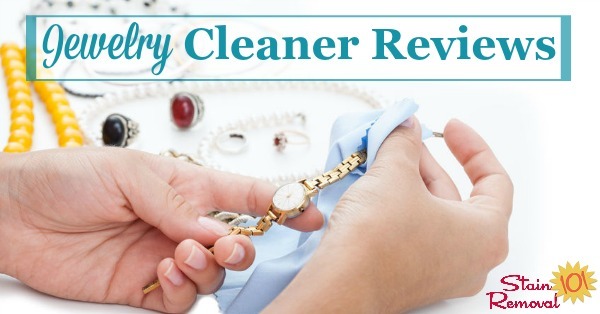 In addition, if you are considering buying a new brand of product to clean your jewelry you can find out what other "Mom reviewers" and other people have said about it here. 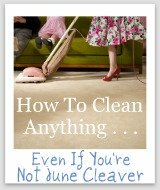 Our jewelry is an investment, and we want to find products to use that keep it clean and looking beautiful, while still being gentle and keeping it from harm. 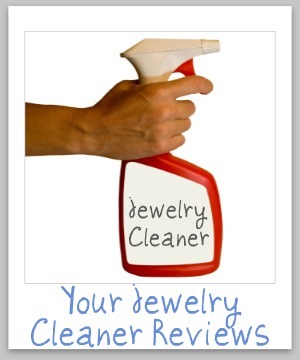 There is an almost unimaginable variety of products out on the market that you can use to clean your jewelry. 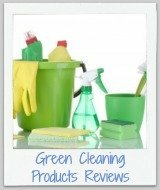 Some of these products are designed to clean a large variety of items, such as several metals or gemstones, and others are made specifically for a limited type of jewelry or stone. 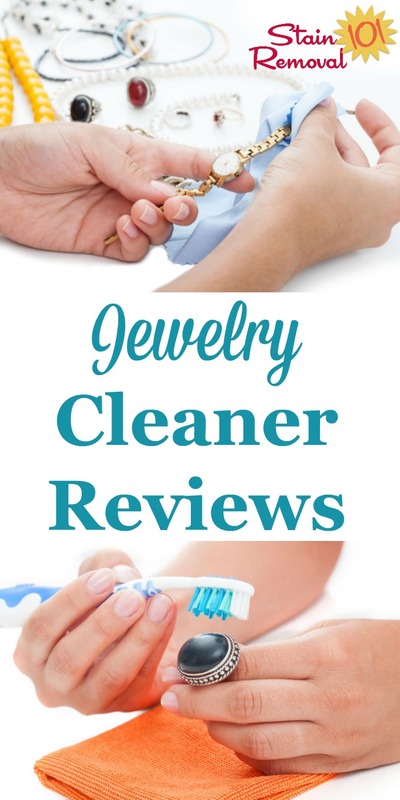 When you share your reviews with me, to make your review as helpful as possible tell me what brand of cleaner you are reviewing, and also what type of jewelry you have cleaned with it. 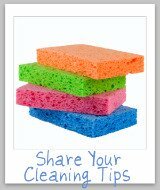 You can also share your tips for cleaning jewelry here, or read other tips already submitted.